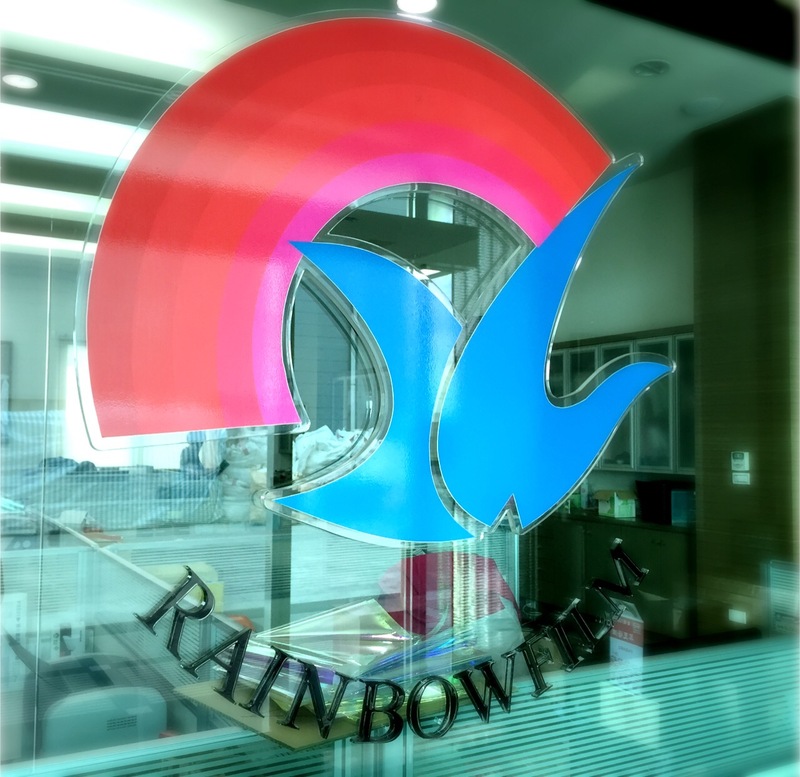 Rainbow Package Industrial Co., LTD., established in 1992, was created with the background and expertise of machinery and optics industries. Our success in developing Rainbow Film enables us to become the first manufacturer of Rainbow Film in Taiwan. Rainbow Film is a multi-layer film with brilliant display of colors, without using dyes or pigments. The application of Rainbow Film can be utilized broadly. As the pioneer of Rainbow Film in Taiwan, we advance and enhance the producing skills and facilities constantly. Moreover, we have implemented production automation at our factories to ensure our quality standards. By means of our superior quality of products, we enjoy a very healthy and large market share. We expand our product diversity under the support of strong R&D capability. Our business goals are pursuing outstanding growth and globalizing our operation to serve our customers worldwide. With our motto “Operation in a creditable and responsible manner while putting quality as the top priority”, we continue our pursue of being the leader of our industry with more innovative products to meet the demands of our global customers. While making continuous effort for new product development, Rainbow still insist on maintaining the top quality of our products strictly and providing the best services for customers.